Three juveniles are facing charges after they mugged a woman in Lincoln Square and fled in a stolen car, police said. 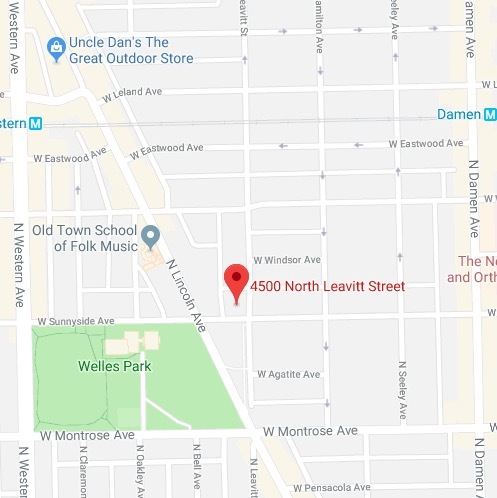 The victim was walking near her home in the 4500 block of North Leavitt when she was jumped and robbed of her purse around 1:15 p.m. on Thursday, police said. Three offenders got into a blue sedan and sped away. CWBChicago's exclusive reporting is made possible by subscriptions from neighbors like you. Officers tracked pings from the victim’s phone for several minutes and found the get-away car in the 5000 block of North Lawndale. All three occupants were arrested after a short foot pursuit, according to a police spokesman. Police later learned that the car that had been reported stolen on December 30. No further information was available about the offenders because they are juveniles.